Last week we got a call from our friends over at Conca Fight Gear with news that their new Black Widow training uniforms had arrived. 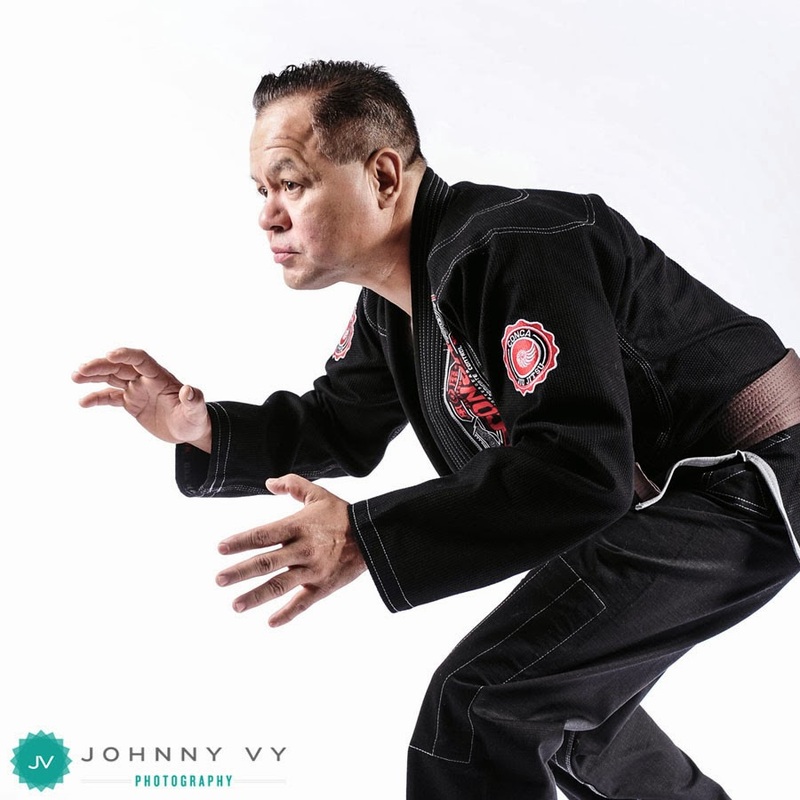 We were selected by them to photograph products when they launched their line of compression athletic sportswear, as well as their venture into the world of mixed martial arts. As new designs come to fruition, I am glad that they trust me to provide images for them. Most of the images were straight up product shots, but I usually like the ones with our model Ferdi, so you guys can enjoy this photo of him from our portrait session. I'm excited to see what other designs they come up with in the future!